?We as the American hospices are not sent to help the poor African hospices, but to deepen relationships with them, to assess needs and to discover how they function. We can share our knowledge with them, and they in turn can share their knowledge and insight with us.? Hospice and Palliative Care is a new concept in Africa, and is established, funded and carried out in different ways than American hospices. 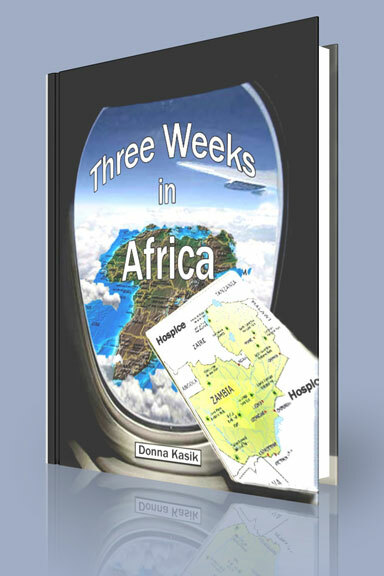 The author's 3-pronged purpose in writing this book is to: 1) Approach hospice care from a missional point of view, 2) Share the impor tance of compassionate, faith-based end-of-life care, and 3) Understand and appreciate Zambia?s challenges of hospice and palliative care.